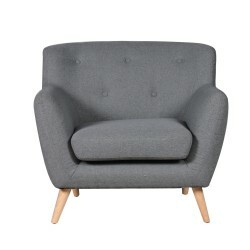 Delivered in 7-10 working days. 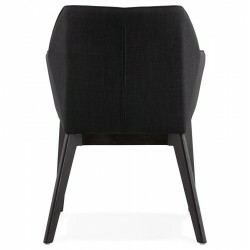 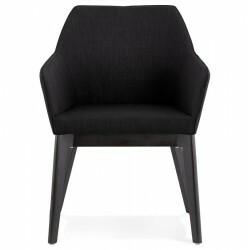 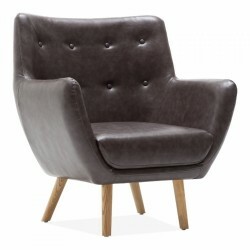 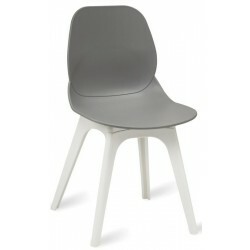 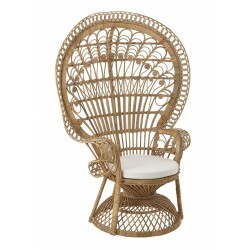 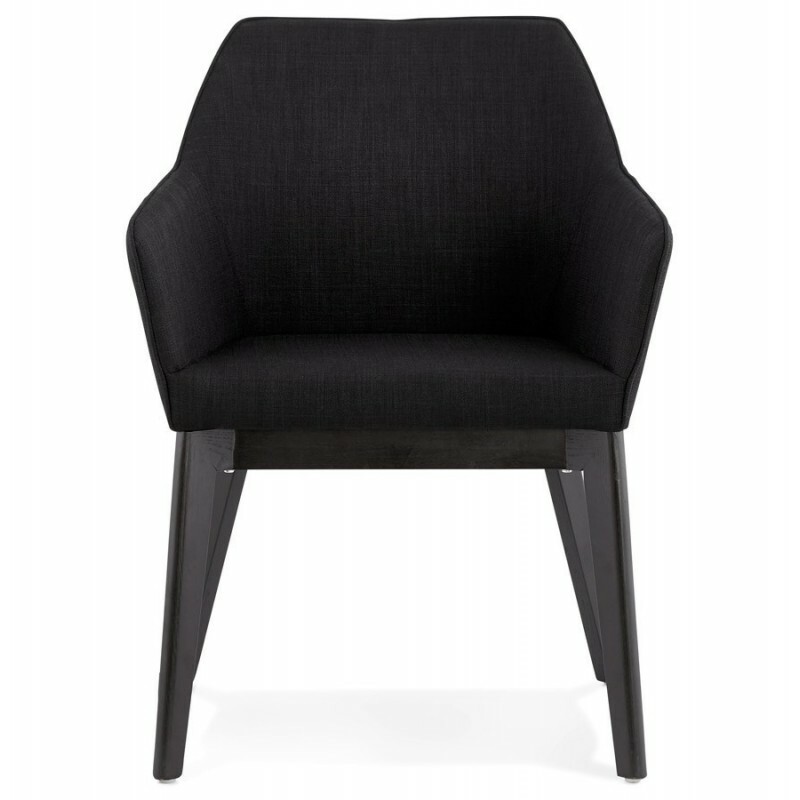 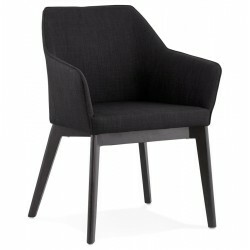 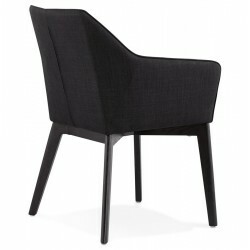 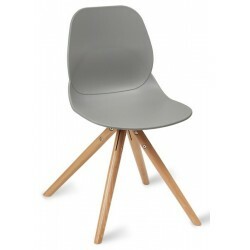 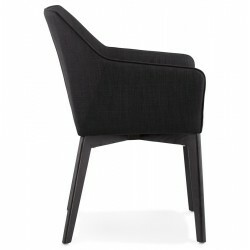 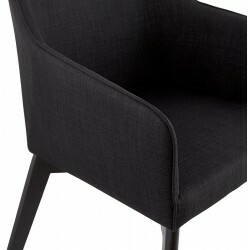 The Abrazo armchair is great as a casual dining chair a study chair, in the lounge or just for general use. 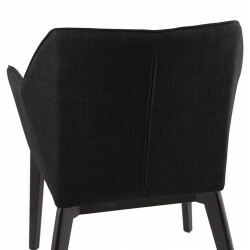 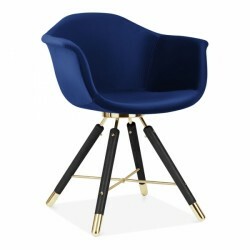 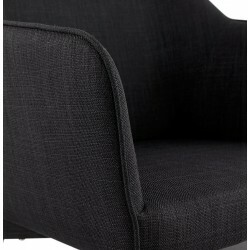 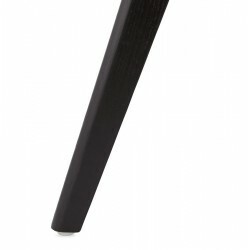 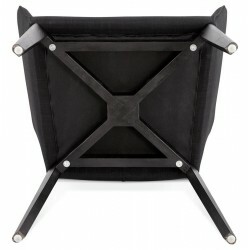 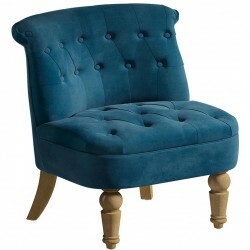 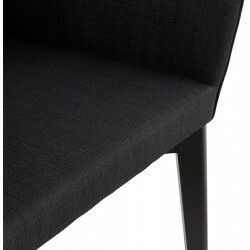 It's high-quality fabric padded seat offers comfort, supported by four black wooden legs which come in massive black ash. 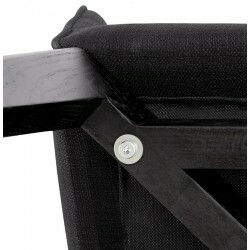 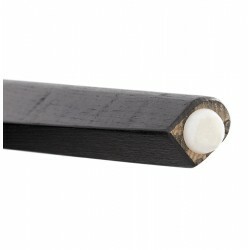 Floor protection fitted as standard.